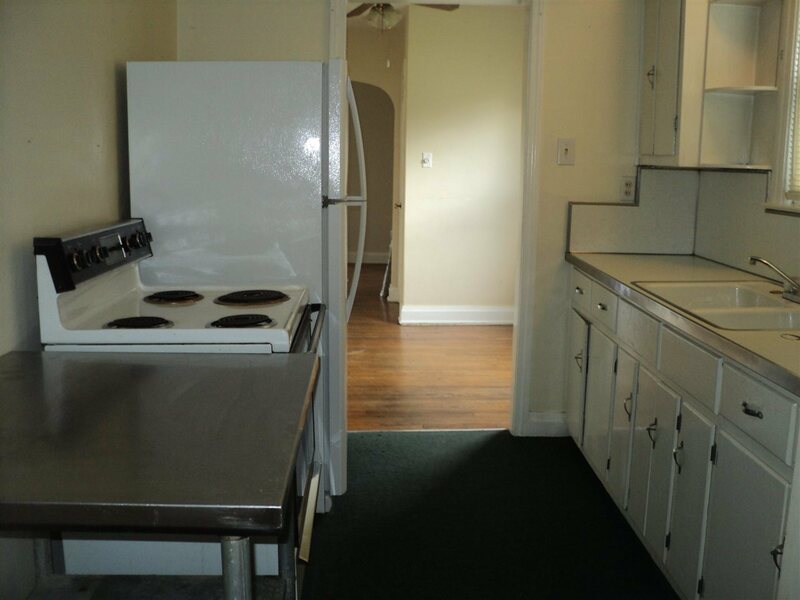 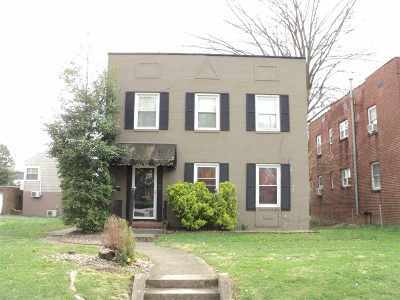 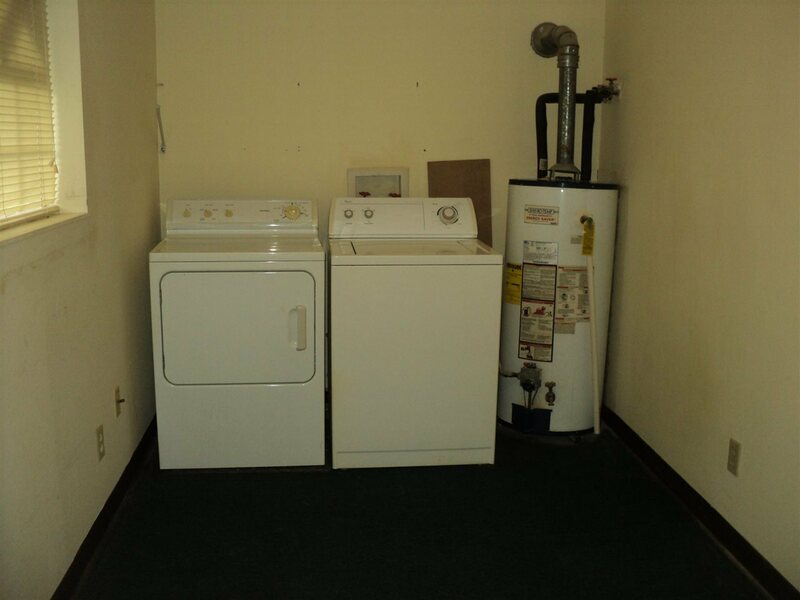 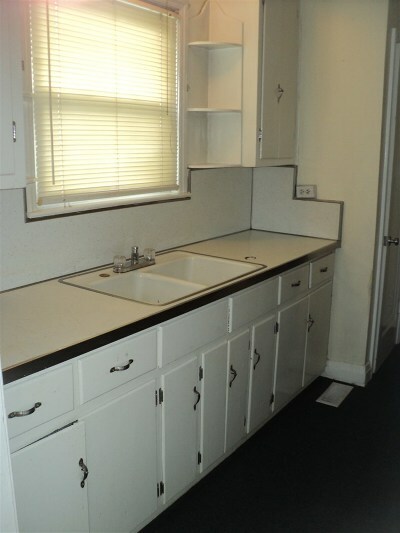 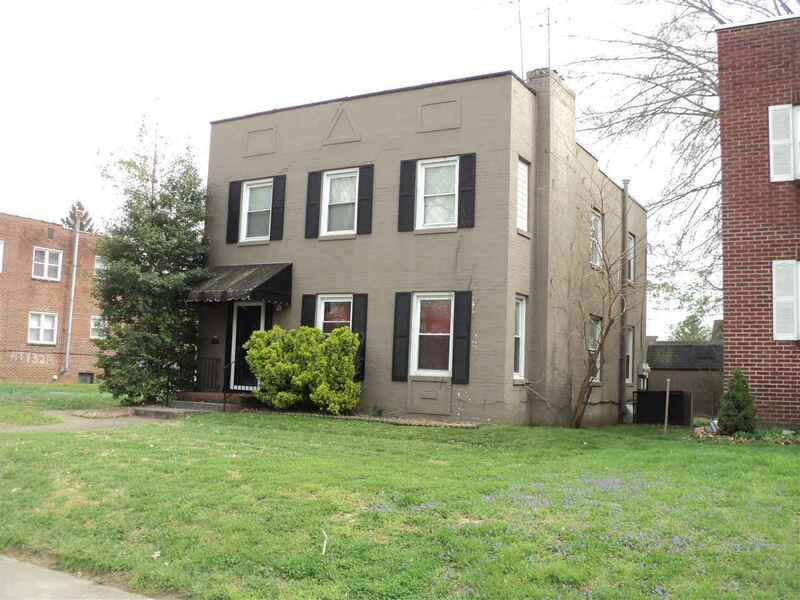 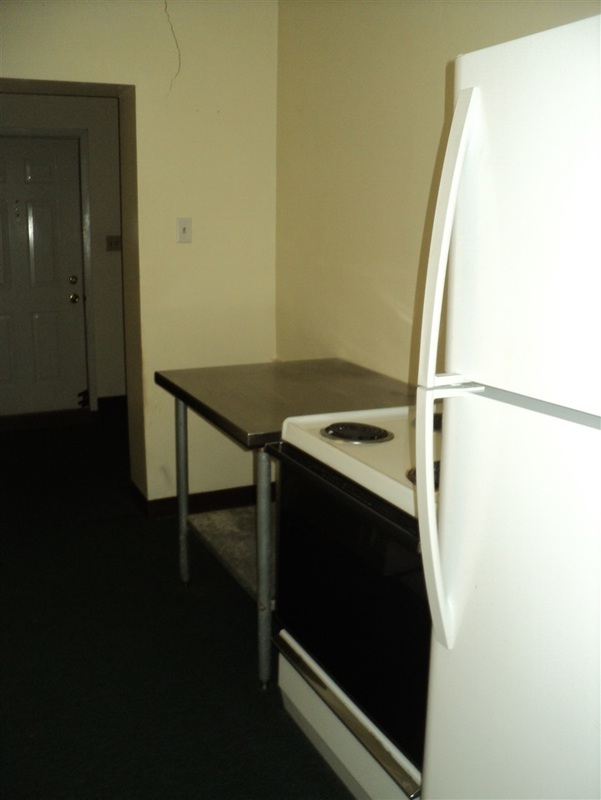 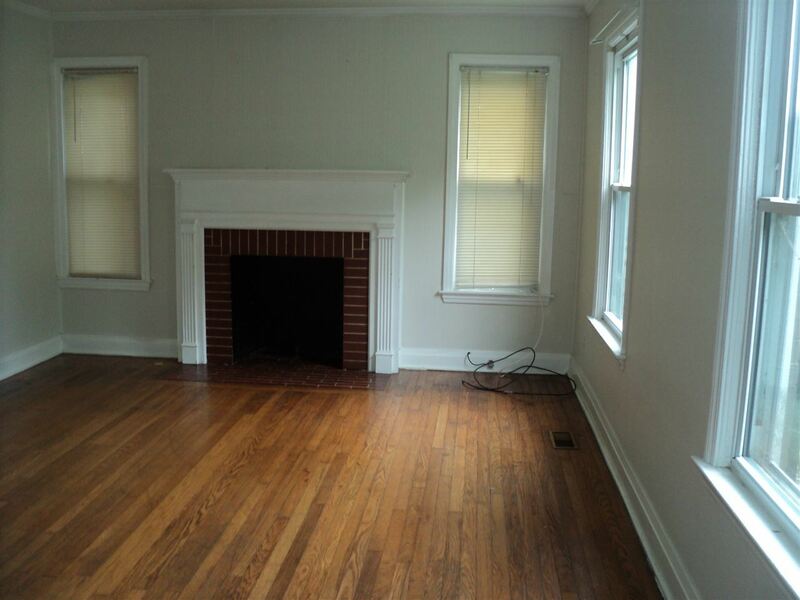 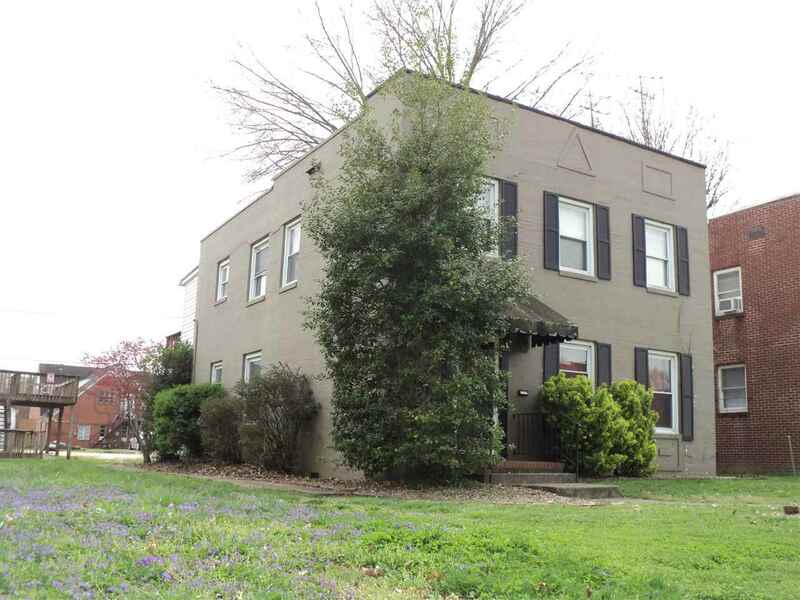 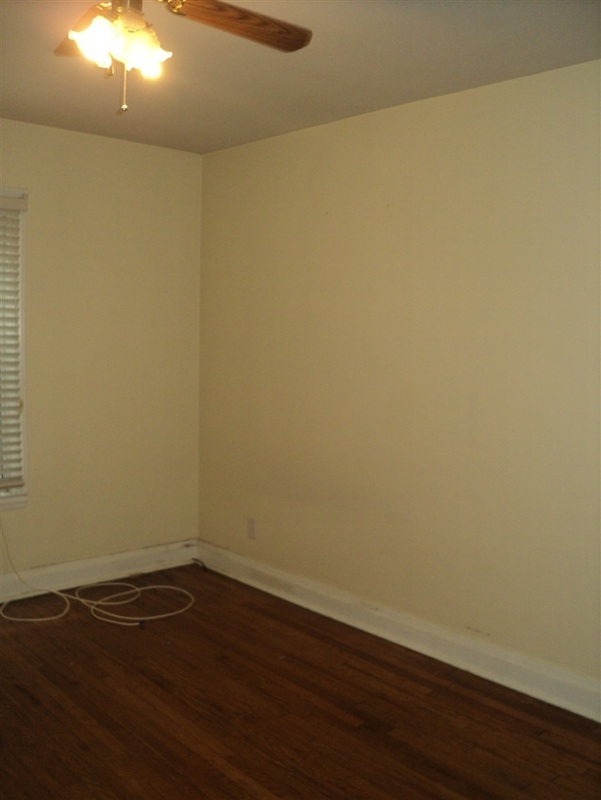 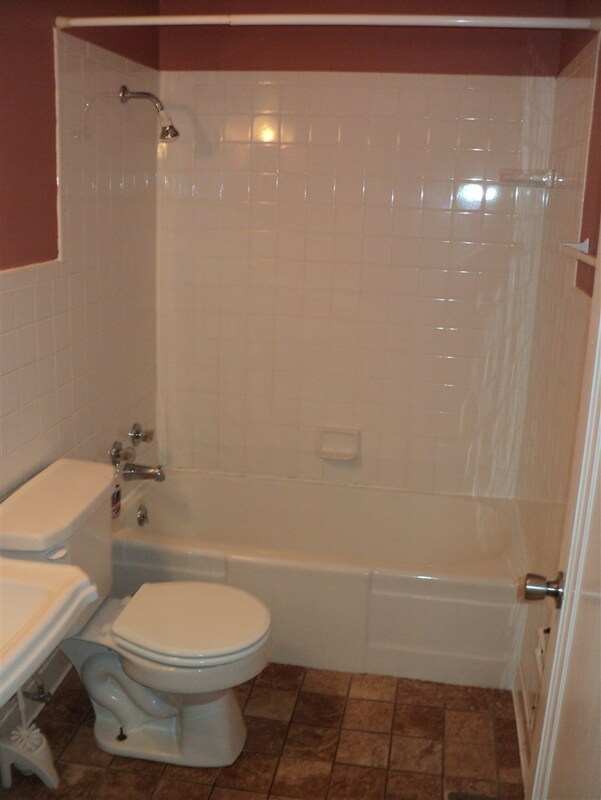 Duplex on South Side - 100 % occupancy with both units offering Living room, dining, kitchen, laundry room, 2 bedrooms, 1 bath, central heat & air. Tenants pay all utilities, except Refuse. 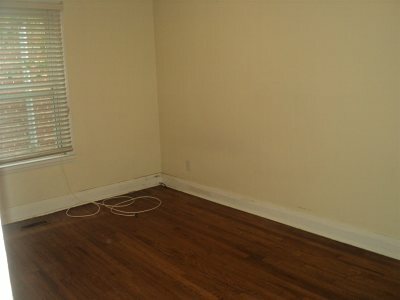 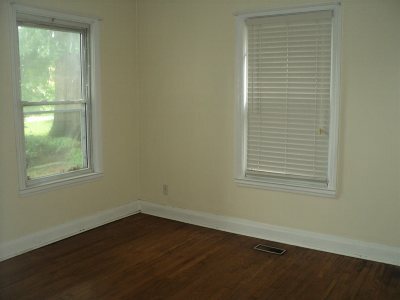 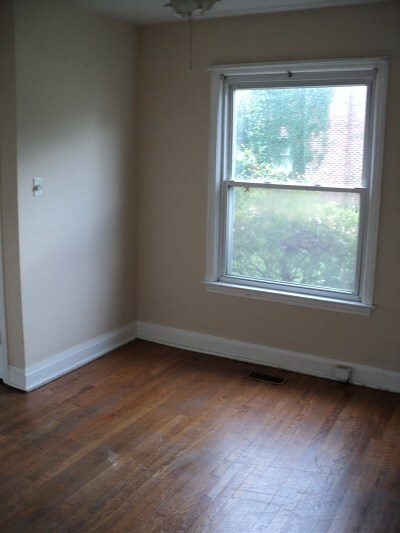 Some hardwood floors in units. Very convenient to Cabell Huntington Hospital, Hoops Family Children&apos;s Hospital, Joan C Edwards School of Medicine, Erma Ora Byrd Clinical Center, restaurants and so much more !! One unit is scheduled to become vacant, May 2019.